Gympros is an industry leader in commercial fitness equipment with 20 years of experience. Whether you’re looking for strength equipment, cardio machines, or just some expert advice on the best fitness products, we can help. We’ll work with you to choose the best gym equipment for your fitness center budget and business needs. Plus, we offer unparalleled facility design and customer service so that you’re fully supported throughout the lifetime of the equipment. We stock a huge range of strength and cardio products which means we can deliver and install quickly. There are no third-party middlemen involved so our team takes care of the entire ordering and fulfillment process, from start to finish. Our commercial fitness offering includes everything you could need for your facility, from functional training rigs to recumbent bikes. Browse our range of strength training and cardio equipment or scroll down to learn more about the customers we work with. Strength training equipment is crucial for any gym, health club, or studio. It enables members to build muscle, power, and increase fat-burning capacity. The strength and free weight areas are popular amongst gym goers so it’s important to install commercial fitness equipment that can stand up to rigorous use. We stock high-quality selectorized, plate loaded, smith machines, and functional units that will meet the exacting needs of your most demanding members. Our functional trainer range includes cable crossovers, jungle gyms, and multi-unit products. They’ll appeal to your experienced strength members who are looking for a challenging and varied workout option. Functional units are also popular with personal trainers who want to provide additional value to new clients. By mimicking everyday movements, users can build functional strength that improves their lives rather than just delivers aesthetic gains. 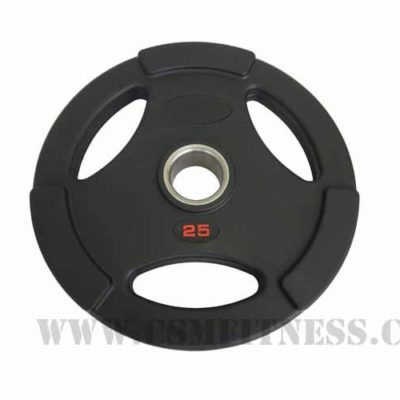 Free weights are a fitness staple and often take a beating in the gym environment. They are continually banged and dropped so need to be highly durable to last long-term. Our range of dumbbells, plates, kettlebells, Olympic weights, fitness bars, and barbells are made from high-quality materials including chrome and urethane. This ensures that they can withstand rough usage and maintain their newness for longer. Group training is hugely popular with gym members across the country and remains one of the hottest trends in fitness. Circuit machines are an ideal way to incorporate group classes onto the gym floor and free up studio space. 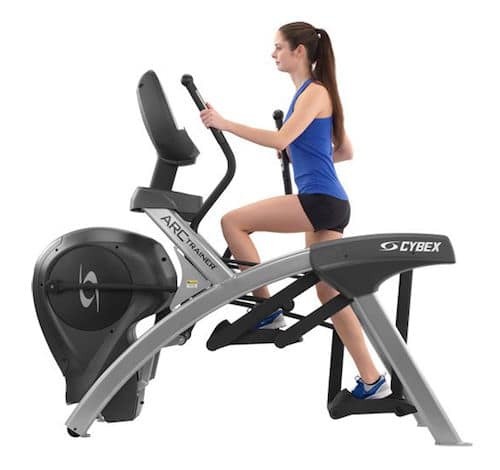 We stock commercial fitness equipment from leading circuit and strength brands like Life Fitness, Cybex, Freemotion, Muscle D, and Bodycraft Fitness. This means you can benefit from competitive prices on some of the most durable circuit lines around. When it comes to commercial cardio equipment, it’s vital to get the balance right. Installing too many bikes and not enough ellipticals will lead to queues and frustration among members. Getting the estimates wrong by even one unit can have a negative effect on the gym floor (not to mention the wasted investment). We’ve worked in the fitness industry for 20 years and understand what it takes to create the perfect cardio space. Our experienced team can advise you on the best mix and balance of commercial equipment for your membership demographics so you achieve the optimal result. 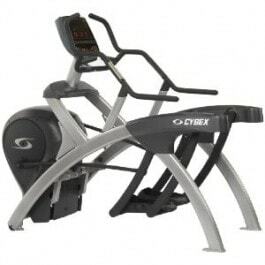 Ellipticals are essential for any fitness center and highly popular with members. They provide a low-impact cardio workout that’s easy on the joints and ideal for people with injuries. Ellipticals with moving arms as well as foot pedals provide a total-body aerobic workout that improves cardio fitness and burns calories too. 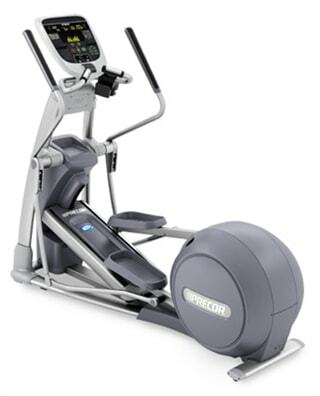 We stock commercial ellipticals by Precor, Life Fitness, and Technogym so you can benefit from the best products around. Our expert team can advise you on the most appropriate elliptical trainers for your facility based on memberships, space, and available budget. Treadmills are one of the most popular pieces of fitness equipment, both in commercial facility and home gym settings. People love being able to run in all weathers, regardless of the rain or snow outdoors. It torches calories, increases cardiovascular fitness, and improves muscular definition too. For athletes or amateurs training for competitions, treadmill workouts are a key component of their fitness program. 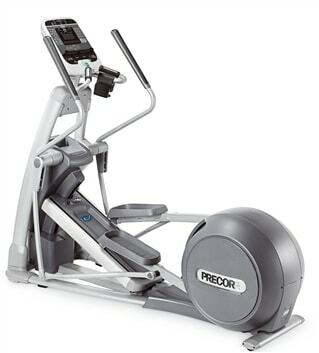 Our inventory includes treadmills from top brands like Life Fitness, Precor, Matrix Fitness, and Star Trac. Every unit is carefully checked and serviced so that it operates as well as it did brand new. 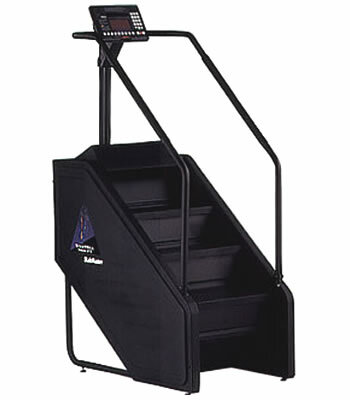 Stair climbers have been around for a long time but recently made a resurgence thanks to new product innovations. Members like the functional nature of this type of gym exercise which improves their ability to do everyday tasks. They also appreciate the calorie-burning potential of a stair climber session, as well as its thigh and glute-toning benefits. 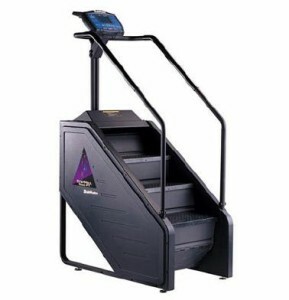 Our range includes new, refurbished, and used equipment from Stairmaster, Life Fitness, and Star Trac. Recumbent bikes make exercise accessible for a wide range of fitness levels and abilities. They help people to improve their cardiovascular fitness and lower body strength while maintaining a comfortable reclined position. This type of exercise bike is ideal for people who are recovering from knee or ankle injuries since it reduces pressure on these joints. Recumbent bikes with step-through access are also beneficial for those who find it difficult to lift their legs high enough to mount other pieces of cardio equipment. 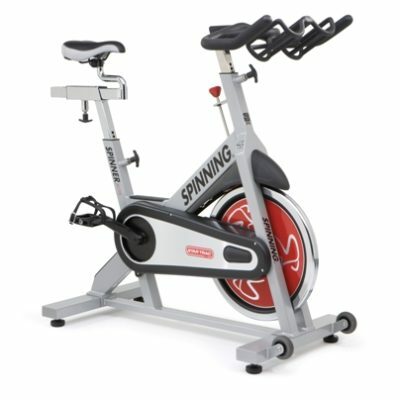 Upright bikes cater to a wide variety of gym user. They deliver a cardiovascular workout without the joint impact that’s sometimes associated with running or jumping. It’s essential to include some upright cycles as part of a balanced cardio floor, either with TV screens or magazine racks to allow for entertainment. Our range includes bikes from Cybex, Life Fitness, and Precor that you can mix and match with recumbent units for the perfect gym offering. Indoor cycling has exploded over the last decade, helped by the rise of boutique fitness studios. It provides a fun and motivating group training experience which burns significant calories. Indoor cycles need to be highly durable since they get soaked in sweat, spilled drinks, and scratched by shoe cleats on a daily basis. We stock bikes by the leading brands including Keiser, Schwinn, LeMond, and official Spinning bikes from Star Trac. 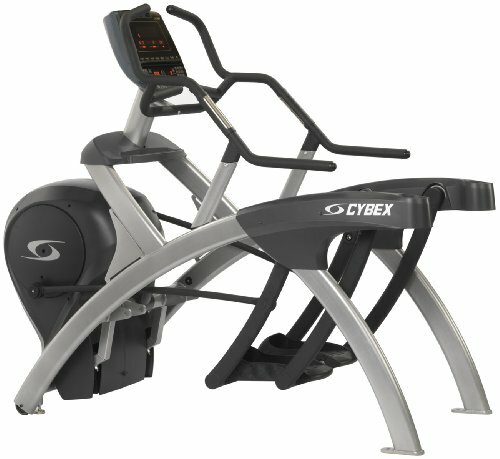 The Cybex Arc trainer and Precor AMT both torch calories on par with a treadmill yet with minimal impact on joints. They deliver high-intensity cardio workouts that help members to lose weight quickly and tone up at the same time. 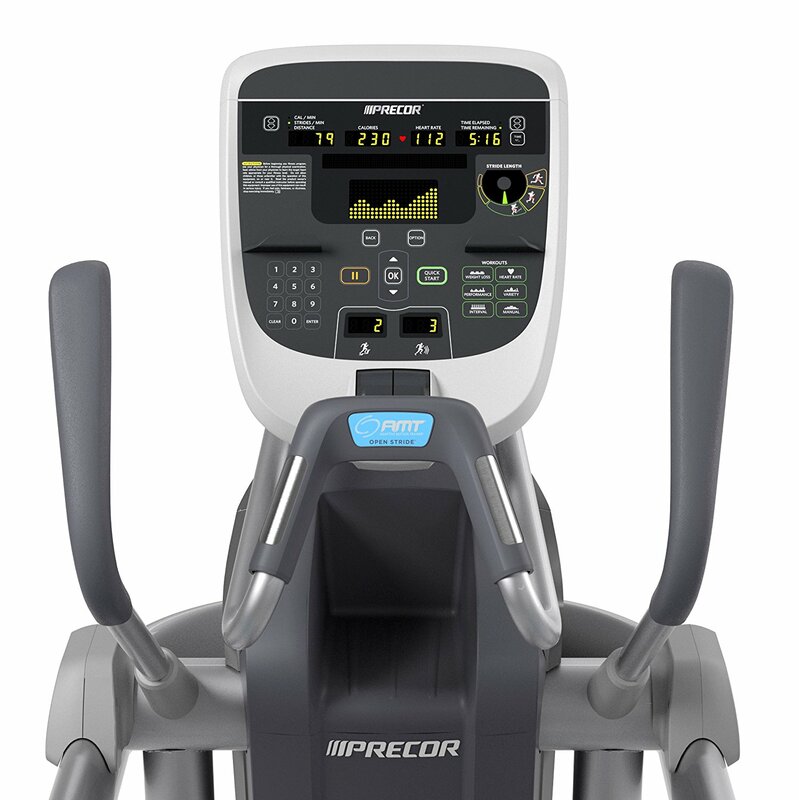 The Arc trainer is loved by users who genuinely enjoy its unique movement as a change from other cardio machines. The AMT (short for Adaptive Motion Trainer) is one of the most versatile units since it caters to people of all heights, sizes, and fitness levels. Our commercial fitness equipment range includes several Arc Trainer and AMT models so that you can choose the best one for your budget. 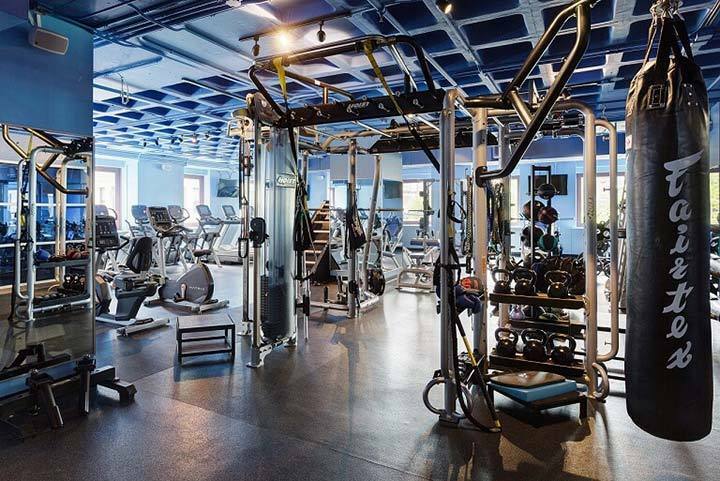 Why Choose Gym Pros for Commercial Fitness Equipment? We’ve been selling commercial fitness equipment since 2003 and working in the industry for a long time before that. Our team has extensive knowledge of both home and commercial exercise equipment, which means they can help you pick the perfect product for your fitness needs. They also understand the business aspects of running a gym, so can advise owners and operators on the ideal mix of commercial gym equipment. Gym Pros is dedicated to your complete satisfaction and has over 80 years of combined sales and service experience in the fitness equipment supply business. Unlike most other used gym equipment companies, we aren’t product brokers. We are a fully-fledged and established refurbishing business that manages the entire process under one roof. Equipment is tested and examined down to the last detail by our Certified Trained Technicians for that particular brand of choice. We’re proud to have been awarded a solid A rating for exceptional customer service by the Better Business Bureau. This is the highest standard ranking award that is offered so we’re delighted to have won it consistently year after year. By choosing Gym Pros you cut out the middle man (quite literally) which saves you money and hassle. It enables us to take the full responsibility of fulfilling and completing your order without any third-parties involved. We are an in-house start to finish operation, so customers can be assured that we have complete control over every single order that’s placed. We have several fitness experts on staff who are always happy to give out free advice. If you’re wondering what sort of commercial fitness equipment you should choose for your budget, then get in touch. They don’t use any pressurizes selling tactics whatsoever so please don’t hesitate to contact us for custom gym packages. 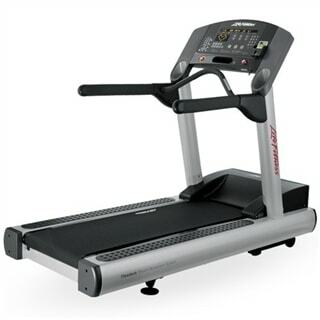 Life Fitness CLST Integrity Series Commercial Treadmill. Call Now For Lowest Pricing Guaranteed! 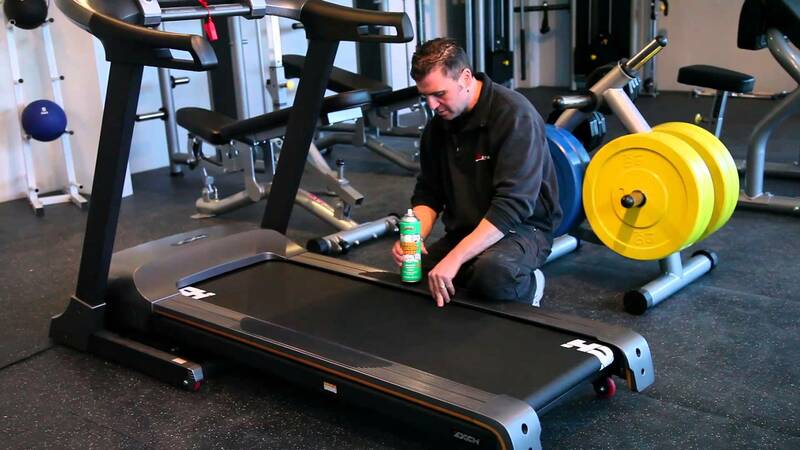 Treadmill Maintenance 101 – Add Years to Your Machine!